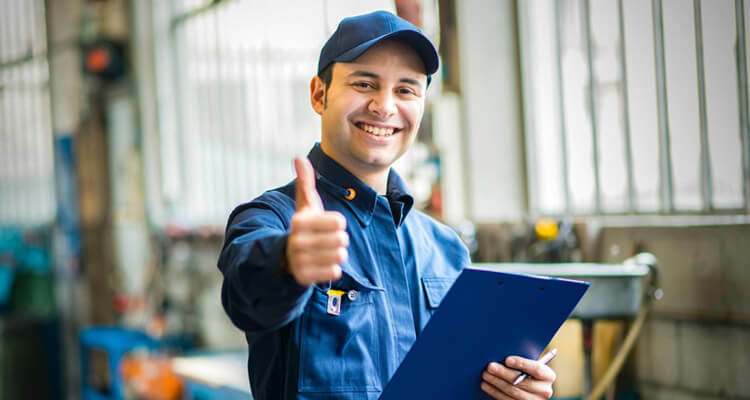 THE PROFESSIONAL LUBE BAYS NETWORK! 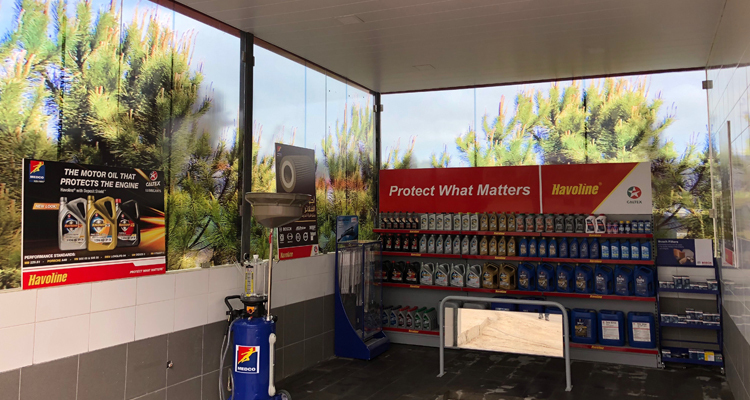 More than 60 years ago, CHEVRON Caltex landed its Lubricants and Greases in Lebanon exclusively marketing them through MEDCO. 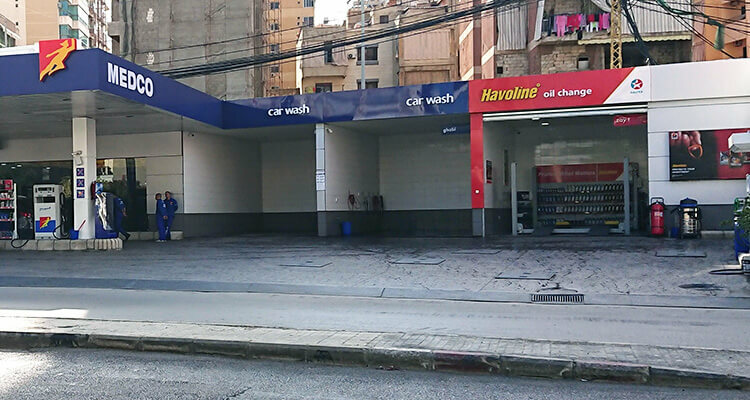 In 2014, MEDCO has put the basis to introduce HAVOLINE XPRESS LUBES concept in MEDCO and Phoenicia stations, abiding by the brand standards/image and catering for the Lebanese market needs. 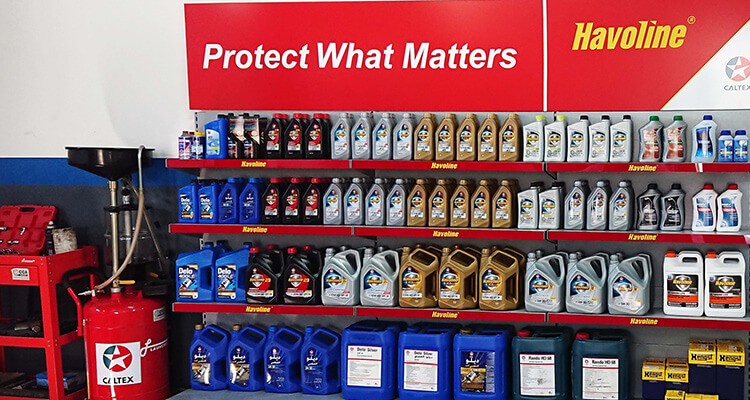 A wide range of Havoline and Delo Lubricants and Greases are available in all HAVOLINE XPRESS LUBES sites ready to serve all vehicles types (car, SUV, truck and fleet vehicles), along genuine international brands of accessories (Filters, Wipers, Batteries…) for an ultimate complete service. 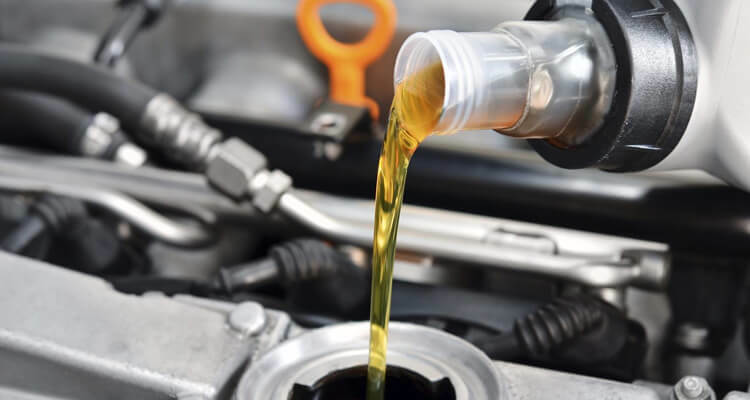 Expand our service all over Lebanon to assure the most state -of- the- art oil change while getting closer to our customers to fulfill their needs. *Some services are under deployment in some areas.